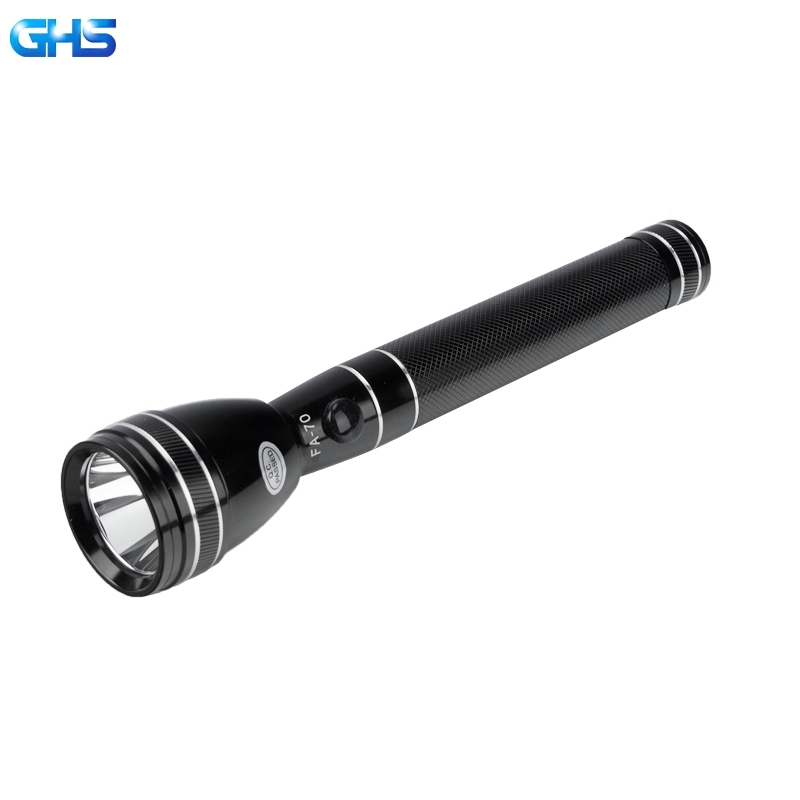 GHS G4 18650 Mini LED Torch Light with 5W CREE LED Factory Outlet. 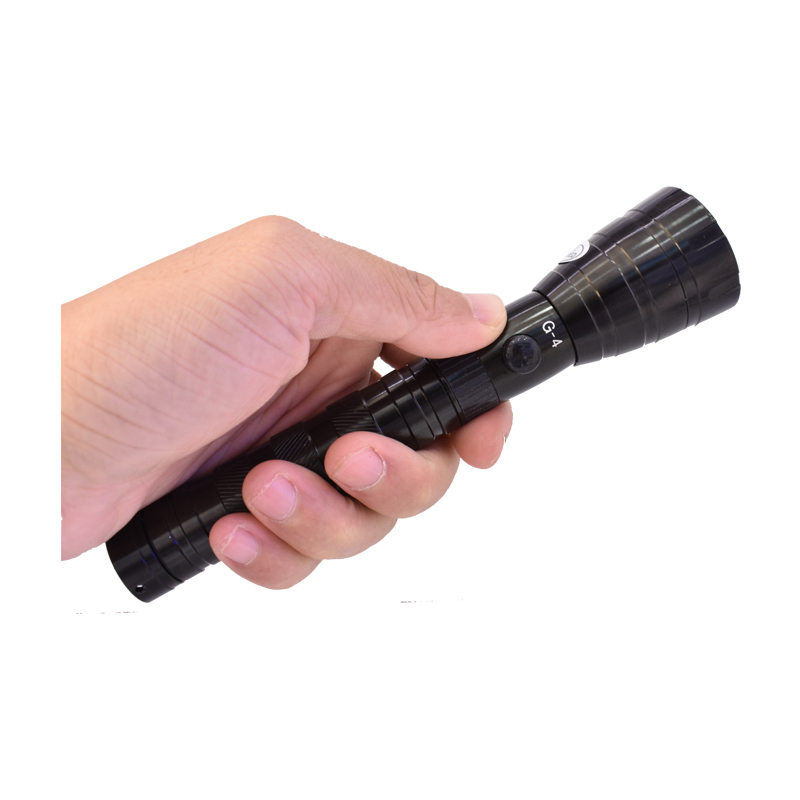 Factory GHS 18650 G-4 Mini LED Torch Light is the newest product in GHS torch factory . It has broken the market general design and power supply for sure . 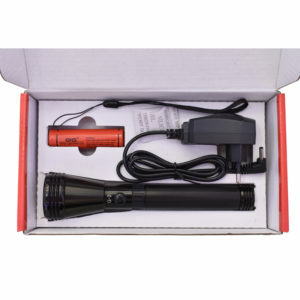 Previously , Aluminum Torch Light Manufacturing field are using AA AAA SC C and D type battery as power supply . Those batteries with big size and heavy , not easy to carry on . 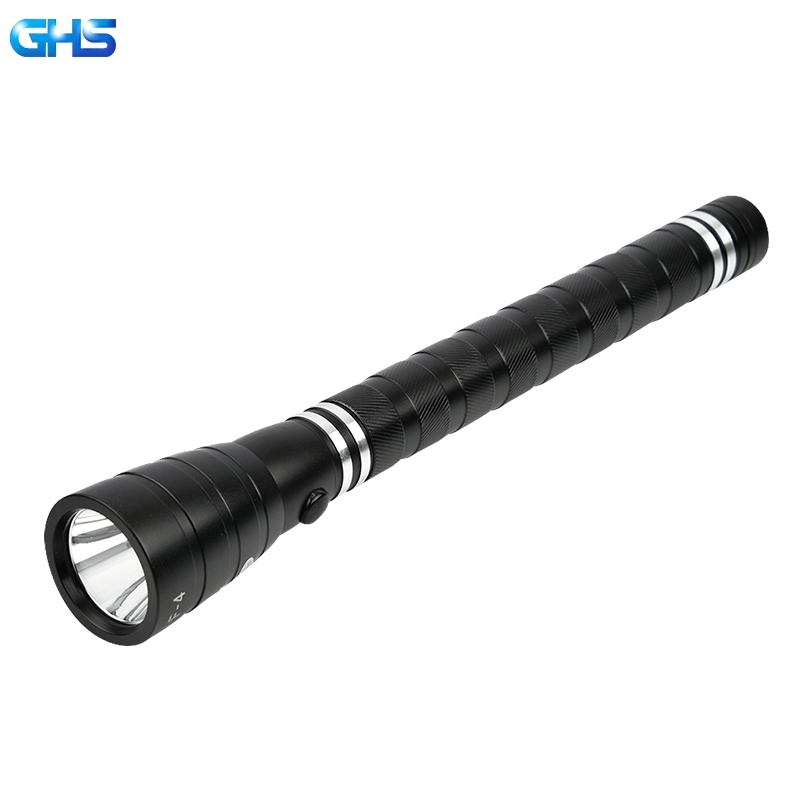 GHS G4 18650 Mini LED Torch Light is with 174mm length and 160g as N.G . Its more convenient to carry , even put into your pocket . Whatsmore , once it charged 6 hours , it can continue lasting 3 hours with 400 meters range . 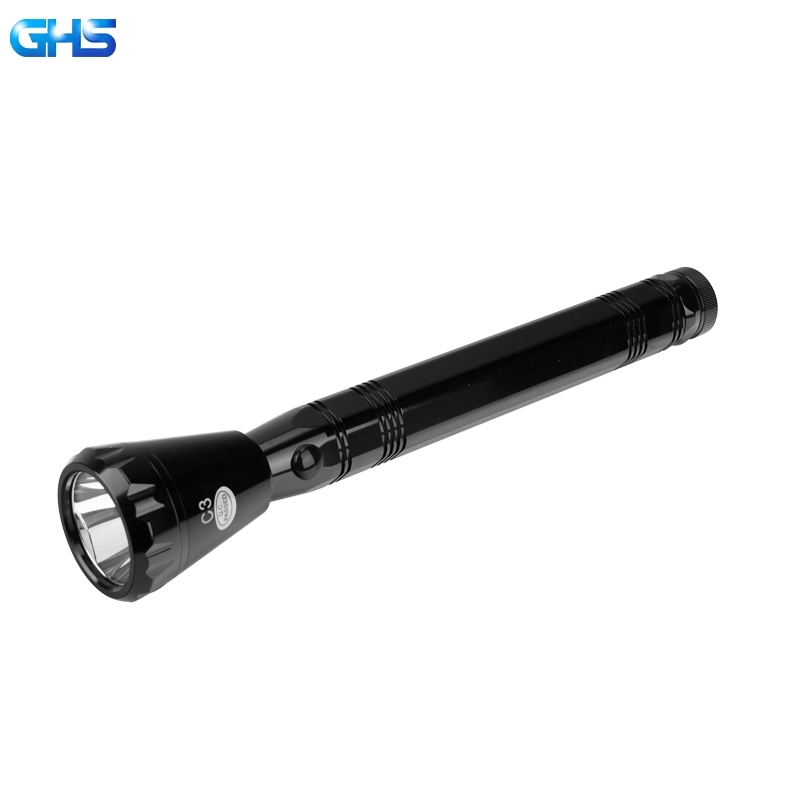 As for materials , GHS company is always occupying the Aircraft -grade Aluminum as Main material for whole torch .As for battery , GHS G4 18650 Mini LED Torch Light is adapting newest powerful 2000 mah 18650 lithium battery with 1000 times deep cycle , the lifelong of this battery can be minimum 2.5 years .It will be more welcomed in LED torch light field . 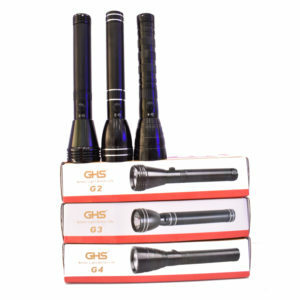 GHS G4 18650 Mini LED Torch Light is with G2 and G3 together in GHS new mini aluminum torch light . The configurations of those three type are almost same , only difference is about the surface design .Normally in the market , SC aluminum torch lights are with big size just like a self-protection tool . But nowadays , more and more consumers concerns itself , brightness , lifelong ,efficiency and etc . To know more about us , Click Here to enter our web . Enter your email address to subscribe to this blog and receive blog update notifications via email. LED flashlight, you can charge your phone with a flashlight! 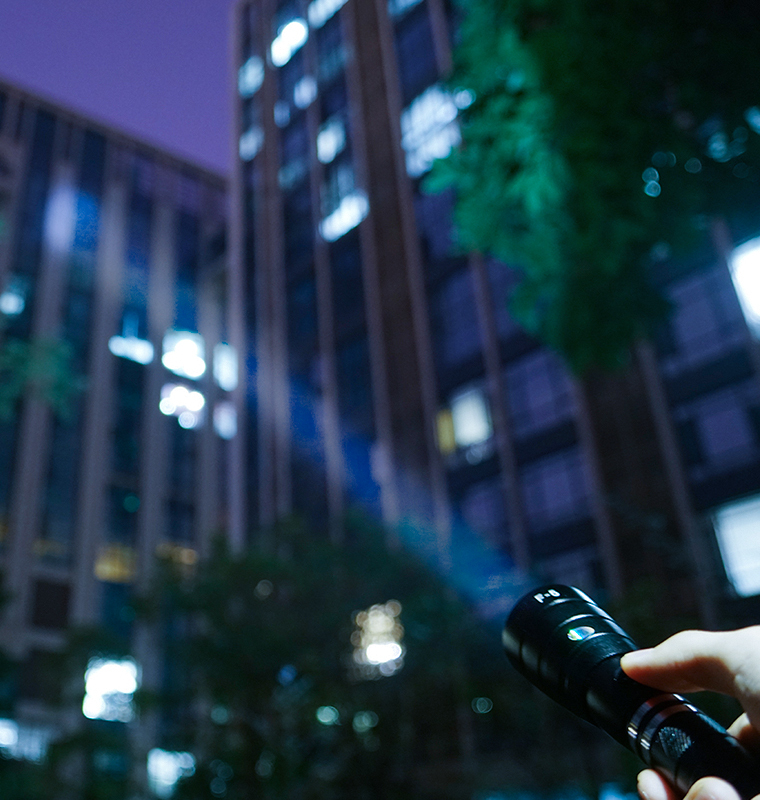 How to choose the LED flashlight that suits you? How many LED Rechargeable flashlight company in UAE has own factory ? 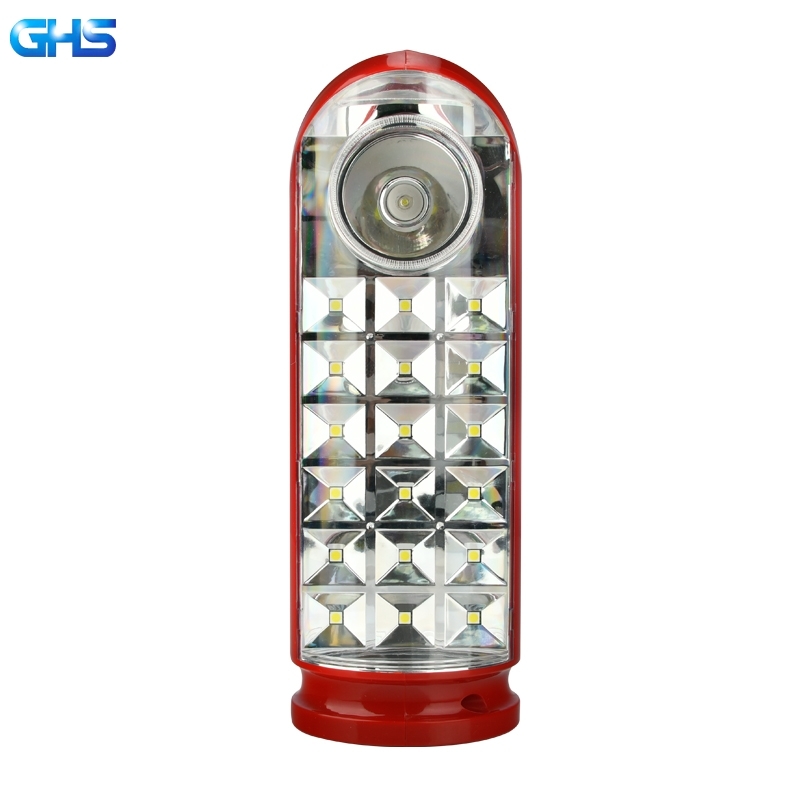 GHS China professional flashlight factory makes your favorable LED Torch flashlight . What is SC Torch Light ? No.9 Xiangxi Avenue , Xiamao , Baiyun District ,Guangzhou , China .